London : Some commonly prescribed blood pressure medications may increase risk of mood disorders such as depression or bipolar disorder, say researchers including one of Indian-origin. 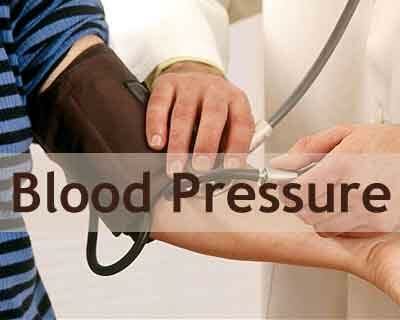 “Mental health is under-recognized in hypertension clinical practice, and the possible impact of antihypertensive drugs on mental health is an area that physicians should be aware of and consider if the treatment of high blood pressure is having a negative impact on their patient’s mental health,” said Sandosh Padmanabhan, Professor at University of Glasgow in Britain. After more than 90 days on the antihypertensive medications, the study published in the American Heart Association’s journal Hypertension, found that there were 299 hospital admissions, predominantly due to major depression, among the patients studied, at an average 2.3 years after patients began antihypertensive treatment.